Finding Freedom From Sin in a fallen world. 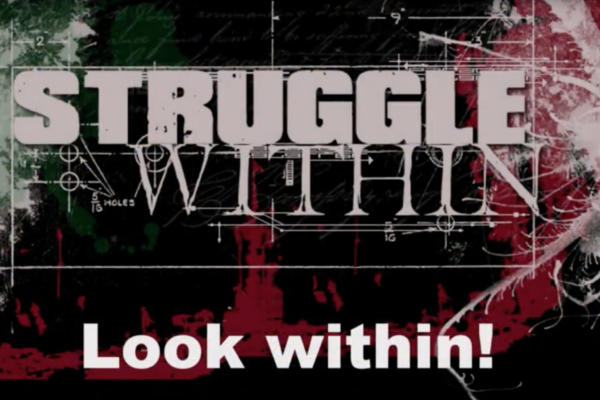 Why do we struggle with sin, how do we find true freedom. 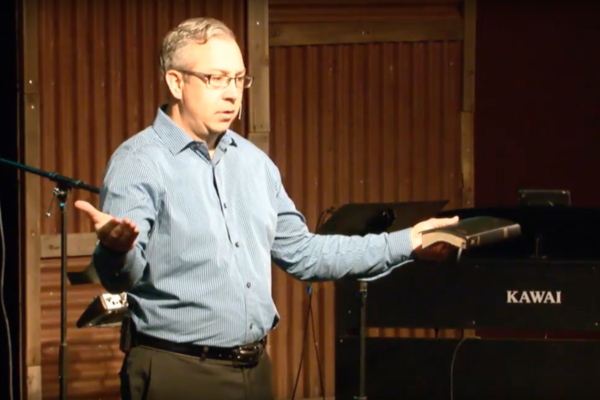 Join David Liesenfelt as he teaches on the heart of God and the way he has instructed us to overcome sin. 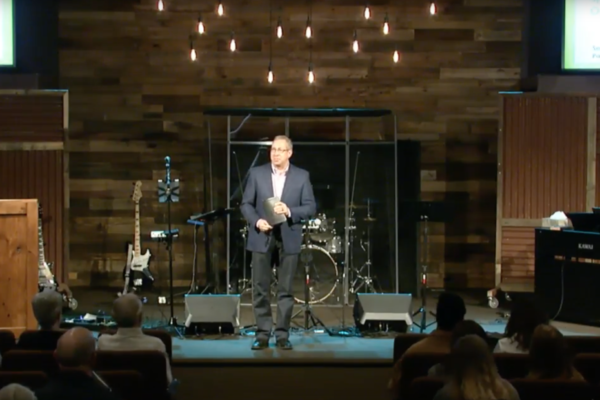 Follow pastor David as he goes through Gods word on the first day of unleavened bread and teaches us how we are able to overcome the world and its temptations. As children of God, what is our true identity? 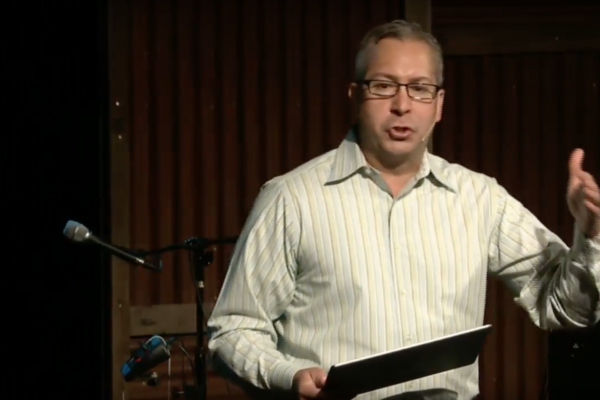 Join Pastor David Liesenfelt of Rock Valley Christian Church in this teaching on the power of God over sin in the life of believers. “Beautiful Ending” from RVCC by David Liesenfelt. Released: 2009.